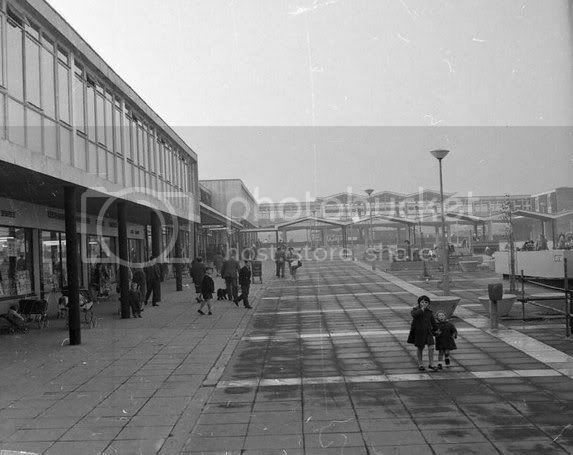 Does anyone have photos of Drumchapel, from Victorian days til the 70's ? 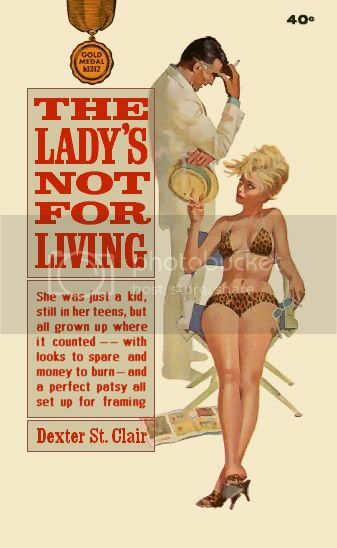 I'd especially like to see some from the 1950's-60's. So much of the 1950's estate has gone, no great loss but 3 generations have grown up there, it'd be a pity if no one had taken a few snaps. 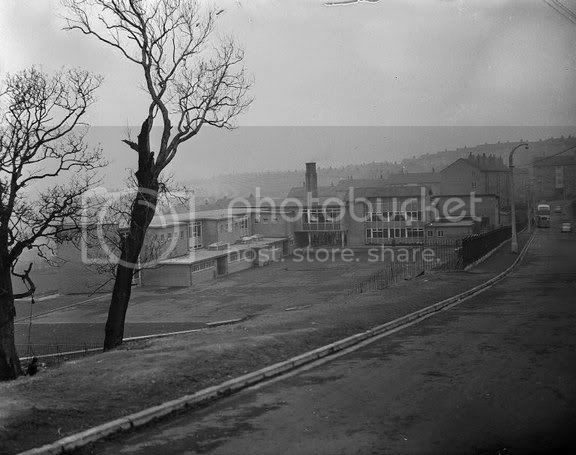 Here's a few I took earlier this year, 'up the hill' around the Monymusk Pl, Lillyburn Pl, Fasque Pl, area. Mostly empty now, all of this will soon be gone (don't know about the block of flats though, is that staying ???). Demolition of Fasque Pl with new housing in the background. The 'revamp' with wall cladding, etc, was done about 1990, I shudder to think how much all that cost. 'Down the hill' a bit. 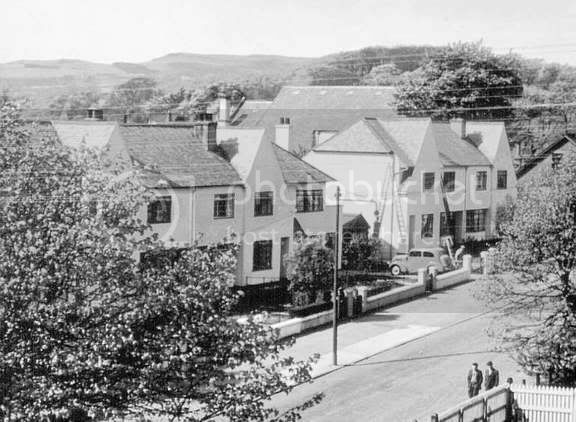 Apart from windows, & fencing, Dunkenny Av (below) is little changed from the 1950's. Over a span of about 20 years, the council knocked tenements down to open up the area, fitted new windows, new fencing (twice), built a recreation/youth centre (the blue building, it's still there) sports pitches (made of that rubber stuff, which the neds hacked up and burnt), clad the walls, and landscaped the back greens, all for nothing, it must have cost many millions. Sadly, I only took a mere handful of photos while I lived there (usually with a bus in the foreground ). A recent photo, the end wall of the little church in Lillyburn Pl, note the original 1950's concrete lamp post still in place outside. all for nothing, it must have cost many millions. Just shows architecture does nothing to solve the deeper problems. 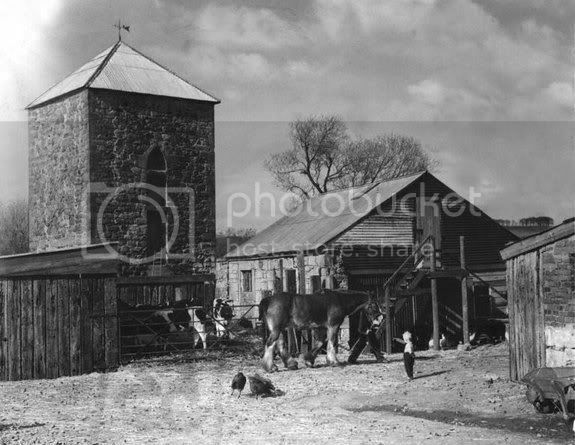 Easter Sunday in 1949 on the farm near Drumchapel with the Peel Tower of Drumry in the background. 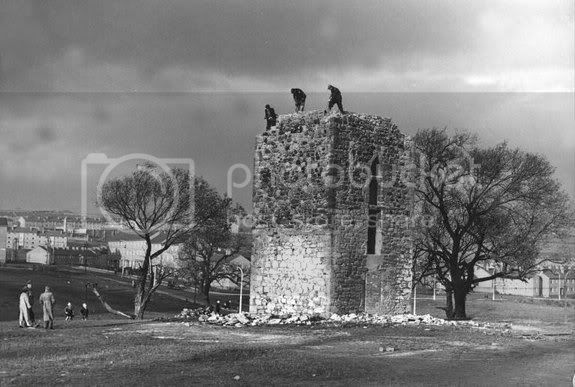 Despite protests, the demolition of the Peel of Drumry in progress in 1956. 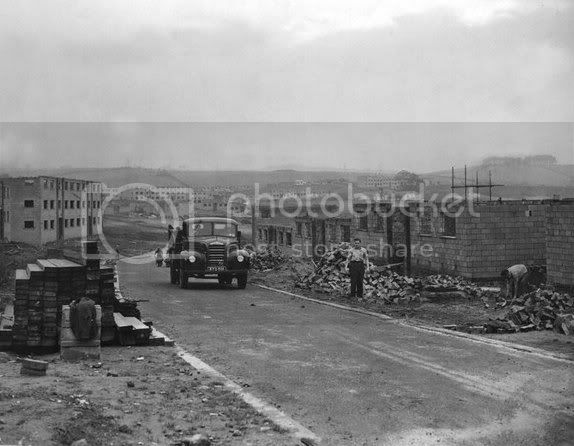 Building the housing estate in 1953. 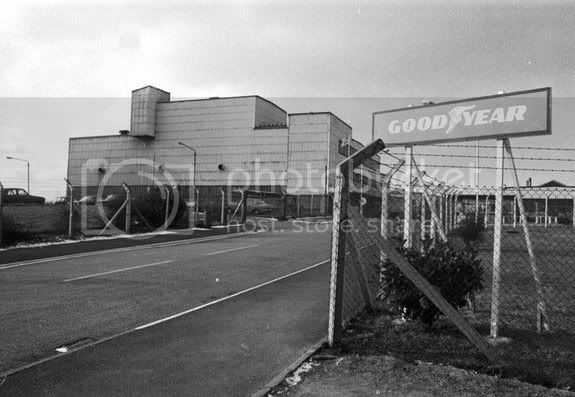 Exterior of the Goodyear tyre factory at Drumchapel in Glasgow, February 1979. 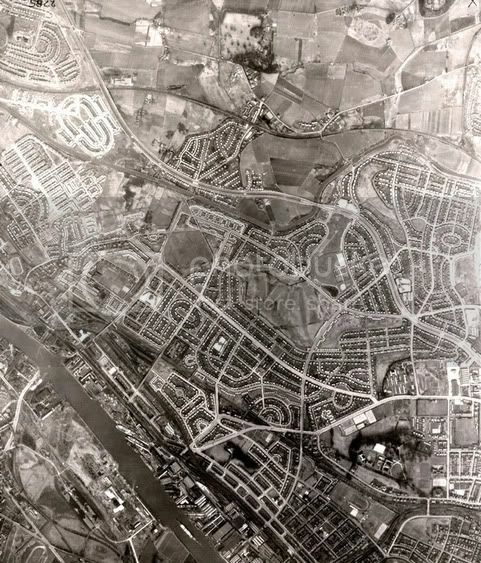 Aerial view looking south-west over Drumchapel No date. Great photographs but are you sure about the dates? 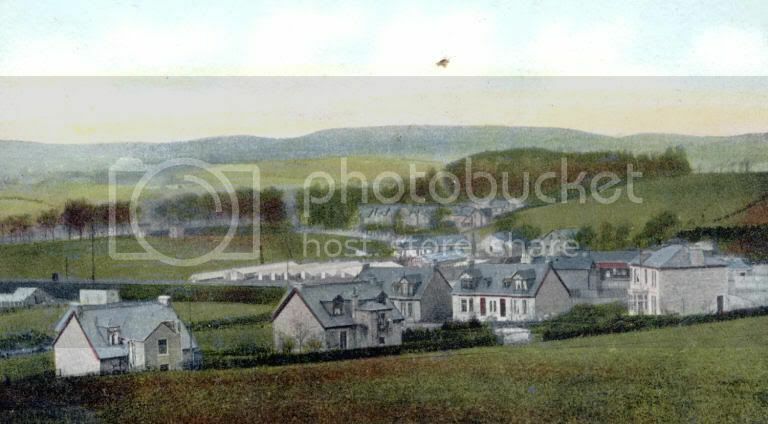 Very similar to Penilee at the moment, although Penilee has more vandalism that these empty houses. Should be interesting when both projects are finished. I don't know the science behind it but it seems that when you give people their own home as opposed to flats that seem to take better care of it. Excellent pics, Hollow....speaking as a (former) Drum resident of 28 years myself! 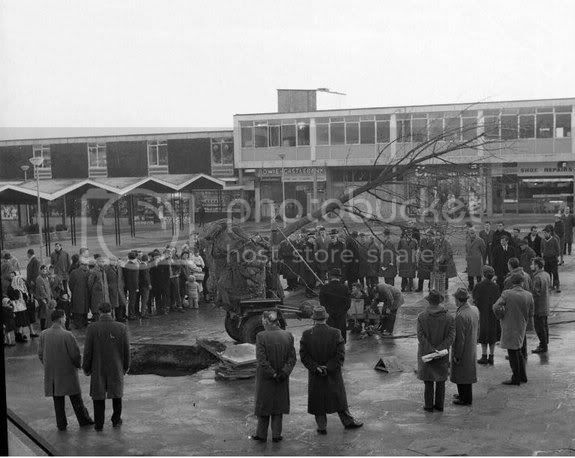 I've been dying to see a pic of the goodyear site for ages...well done!! BRILLIANT pics HollowHorn, just the sort I was hoping to see. I'll need to go into my "archive" dept and see if i can find my "Just another Saturday" disk...there is plenty of 70's Drum on that...i could obtain a few stills.. 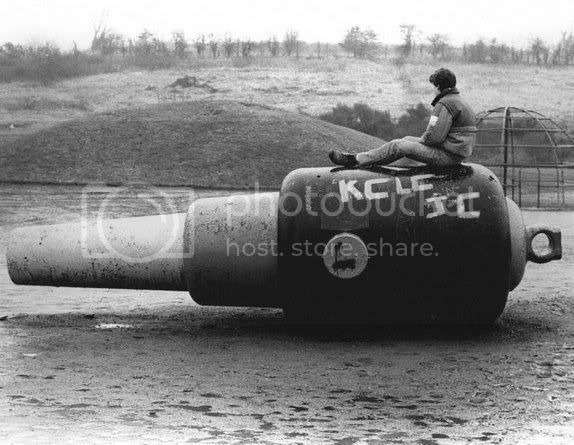 Superb photos Hollowhorn, really interesting, any idea why there was a 25 ton shooter in the play park? Socceroo wrote: any idea why there was a 25 ton shooter in the play park? 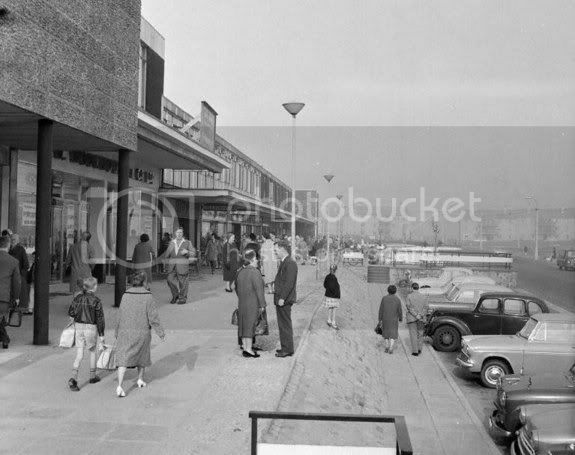 Aye, ma Da an his brothers stole it fae the docks fur tae sell tae the scrapman, bit the polis got err furst. 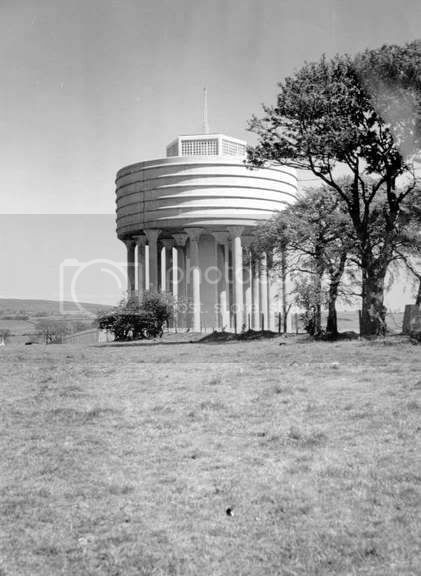 Well known family in Drumchapel during the Victorian period, was an Mr.Andrew S. Goldie, his wife and family of six sons and two daughters. Mr. Goldie's Grandson now lives in Blairdardie and is very proud of his grandfathers connection with the village of Drumchapel. His grandfather opened the first shop in this district and to begin with it was a Stationary Newsagent and general store. 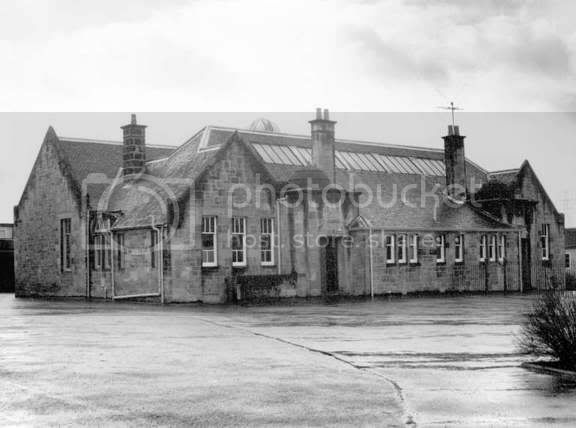 There is a photocopy of a photograph of what the building looked like in the late 19th century. It also shows the dress style of the period with regard to the two ladies and the little girl. 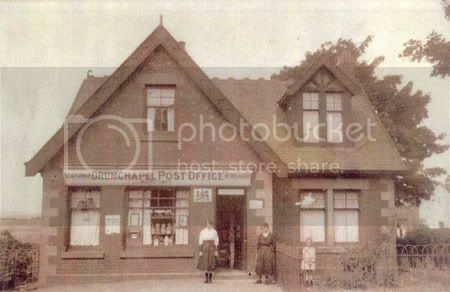 After a time the post office section of the shop was opened, and Mr. A. Goldie became the first Postmaster had the honour of being the first janitor for the village school, built in 1902 and the first church officer to the church built in 1901. He and his family catered for the needs of the villagers, each son taking it in turn to help in the shop and the post off ice. They lived in a stone semi- detached in Garscadden Road, later moving over to Louisville in Firdon Crescent, then known as Tennis Square. Two of their sons were killed in the 1914-18 war. 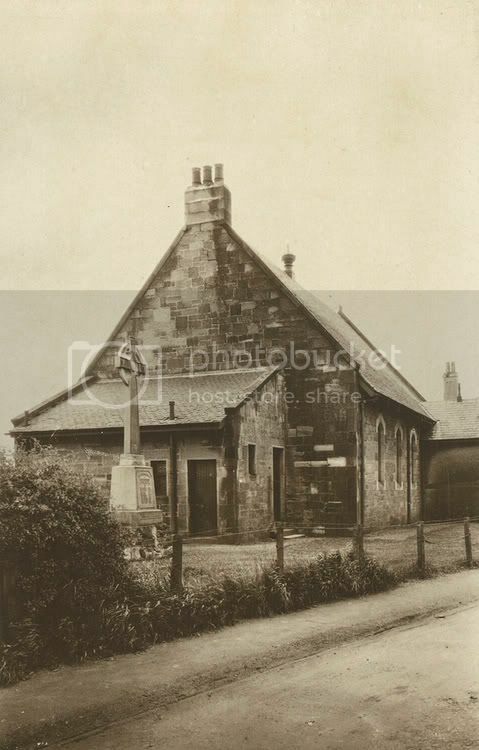 War Memorial & Parish Church, Drumchapel Rd. 1922? 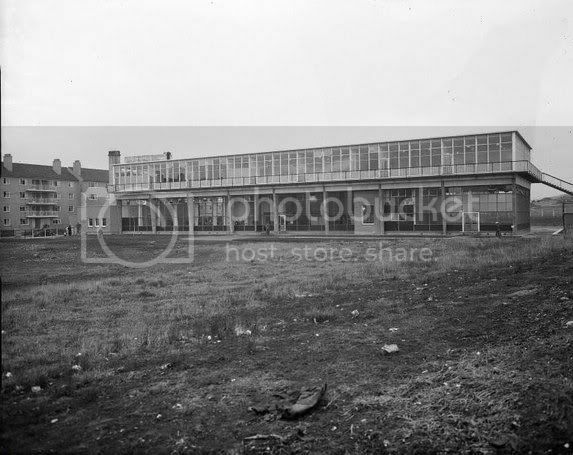 Drumchapel School for the Mentally Handicapped at 56 Garscadden Rd. 1964. 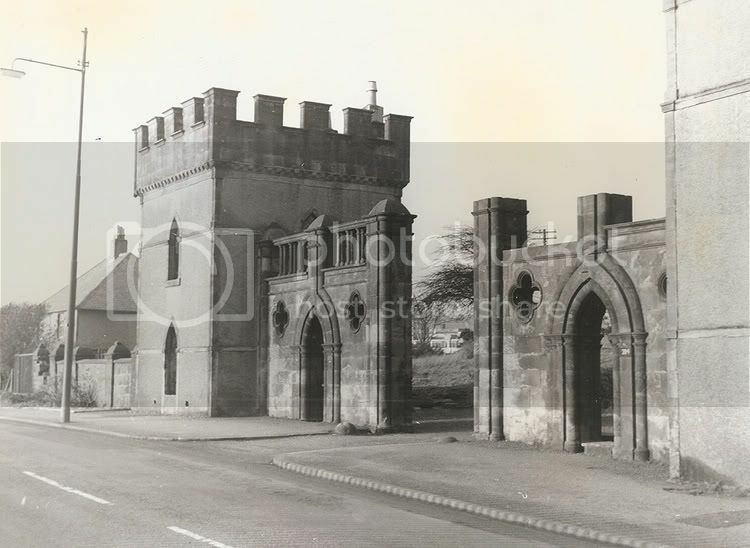 The remains of the magnificent "Girnin' Gates" Drumchapel, pictured in 1965 shortly before their demolition by Glasgow Corporation following a spate of vandalism. 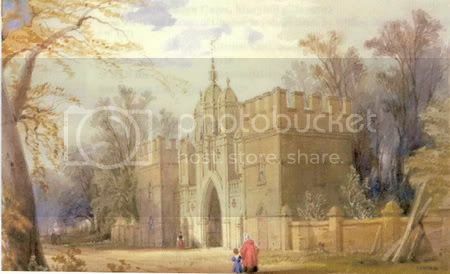 A magnificent water colour painting of the "Girnin' Gates" can be seen in the Mitchell Library by the artist William Simpson was better known as" Crimean" Simpson for his paintings of the Crimean War. 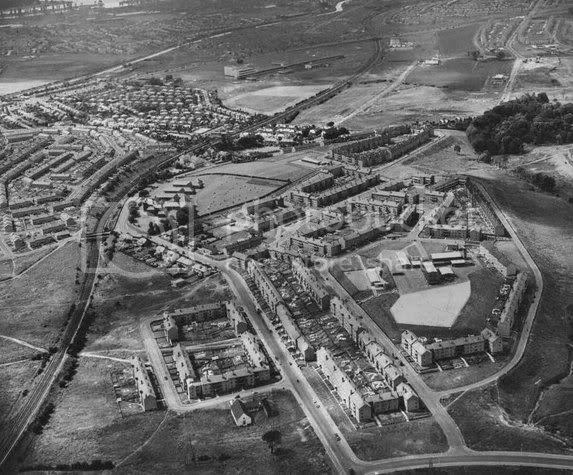 The Great Western Road snakes from Drumry in the top left corner past Drumchapel, Blairdardie and Knightswood to the busy intersection at Anniesland Cross on the far right. 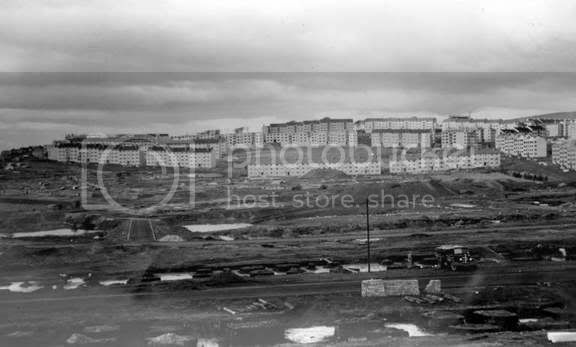 The area around the village of Drumchapel (annexed by the city in 1938) was still largely farmland in 1950. 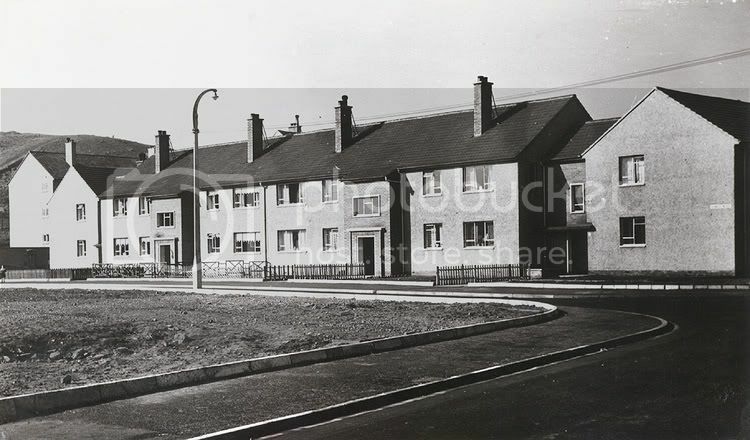 A council housing scheme was built there in the 1950s and 1960s but unlike Knightswood consisted of tenements, terraced houses and some high-rise flats and was not provided with a wide range of amenities. Does someone have a copy handy to check that ?? ?